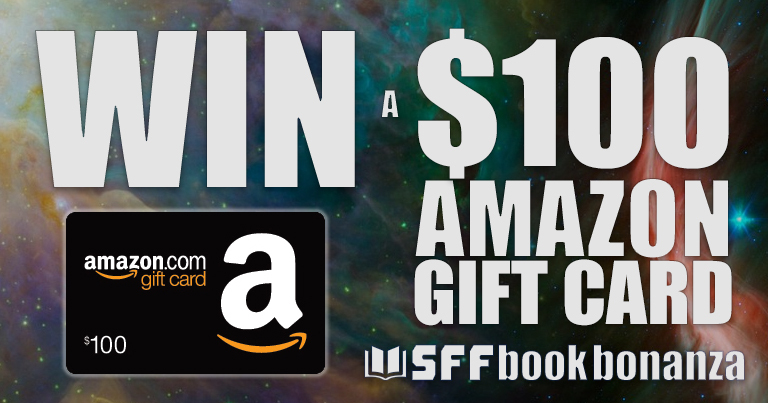 Win a $100 Amazon Gift Card. Two lucky winners! Imagine the books you could buy! 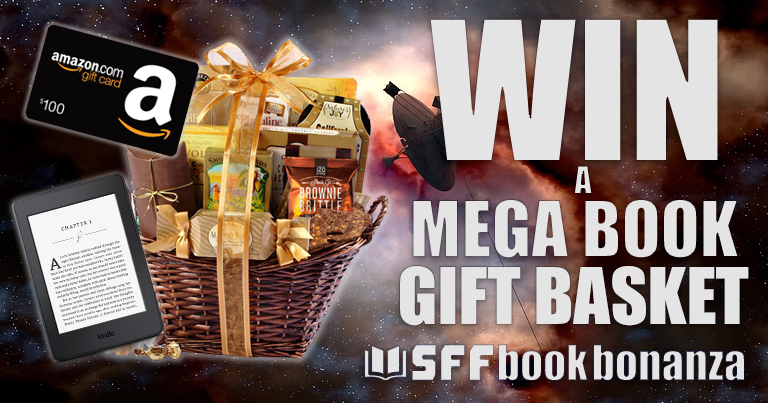 Enter our other great giveaways!